Pakistan on Wednesday summoned India's Deputy high commissioner to protest the "unprovoked ceasefire violations" across the Line of Control. 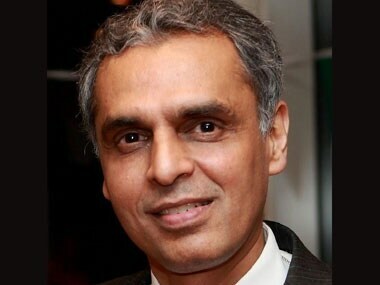 India's Permanent Representative to the UN Ambassador, Syed Akbaruddin, said about the Jammu and Kashmir dispute that Pakistan is "regurgitating a failed approach, which has long been rejected, is neither reflective of pacific intent nor a display of pacific content." 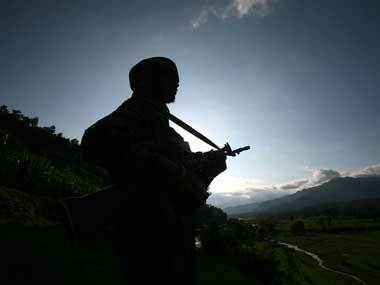 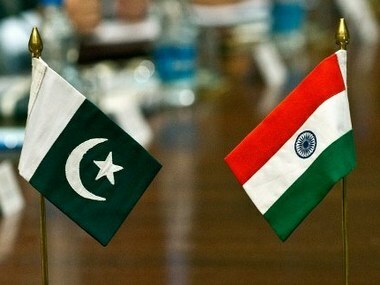 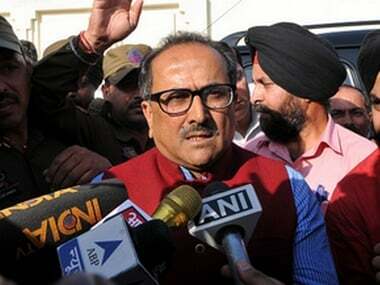 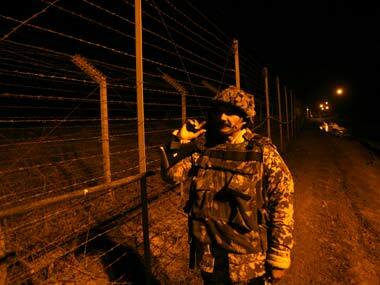 Pakistan on Saturday accused India of turning down its "message for peace" by refusing to stop ceasefire violations. 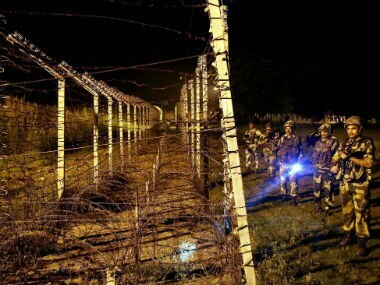 Pakistan on Wednesday summoned India's deputy high commissioner for the second time this week over the alleged "ceasefire violations" by Indian troops along the LoC. 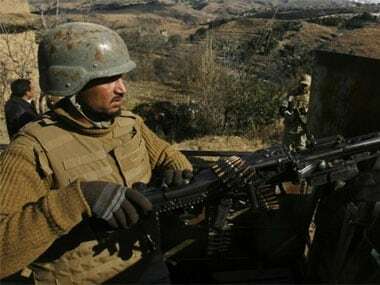 The spokesperson for the United Nations Secretary General has rejected the claim made by Pakistan that Indian troops had attacked military observers near the LoC.